But when Layla accidentally activates an ancient scroll, she is bestowed with an incredible, inhuman power. She plunges into a dangerous new world, full of mythical creatures and menace--all while a group of fanatics will stop at nothing to turn her abilities to their cause. To protect those she loves most, Layla must take control of her new powers...before they destroy her. All is not yet lost--there is a light shining, but Layla must survive long enough to see it. 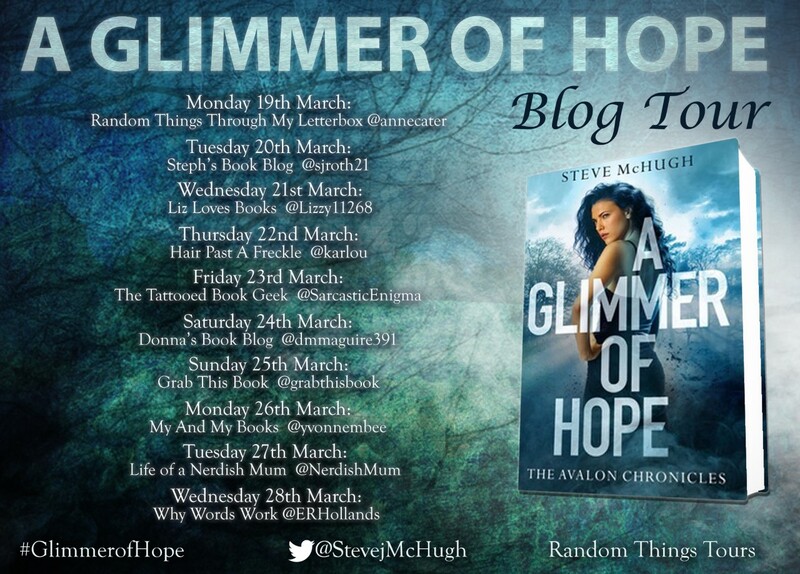 A Glimmer of Hope by Steve McHugh is published on 1 April 2018 and is the first of a new urban fantasy series from the author of The Hellequin Chronicles. 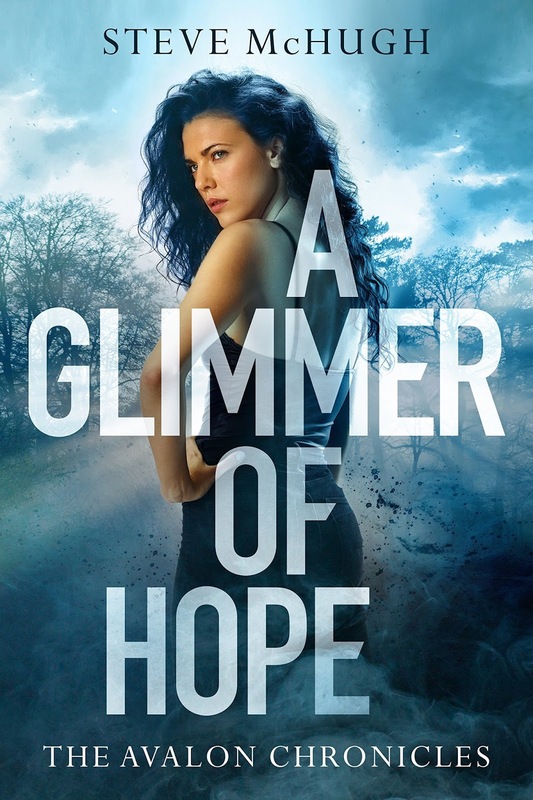 I'm delighted to kick off the Blog Tour today for A Glimmer Of Hope. 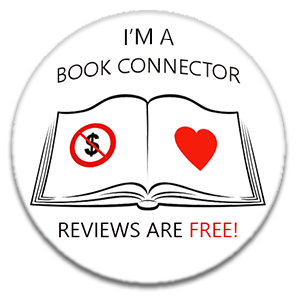 Please do follow the tour, with lots of review and guest features from the author with some of the best book bloggers out there. 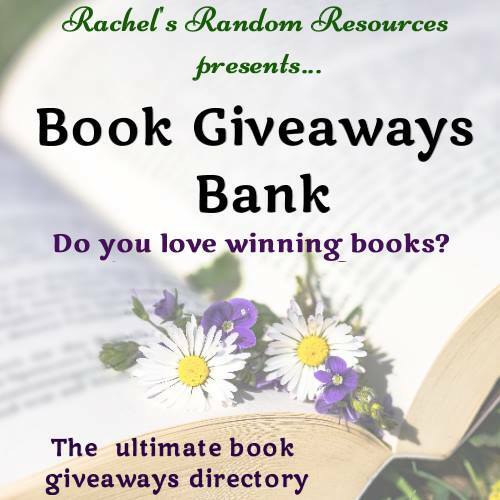 I'm delighted to welcome the author here to Random Things today, he's talking about the books that are special to him in My Life In Books. Every author has a collection of books that mean something to them. This can be because they inspired them to become an author, or for a host of other, more personal, reasons. 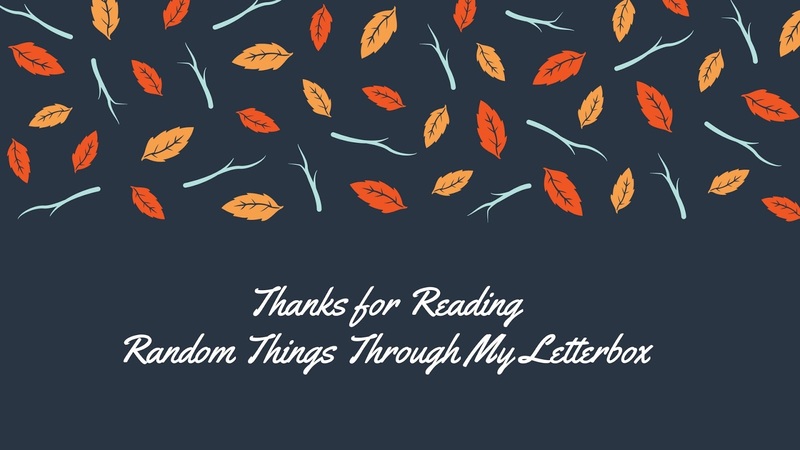 Here are 11 books that are important to me, and a little bit about why. I could lump all three of these together because each of them opened me to a new genre, a new type of writing, and characters that endure even after all these years, but the actual reason they’re on the list is a bit more personal. When I was 13, my teacher told me to go to the school library and find a few books to read for my English assessment. I picked Legend and Men at Arms. That night I went to the library and picked up It. Those three books were at least part of what made me want to be an author. Kelley Armstrong’s Women of the Otherworld were one of the first urban fantasy books I read back in the early 2000s. And it was just a series that I loved reading. On a more personal note, I joined Kelley’s online writing group in 2004 and that was when I started to get serious about becoming an author. It was a group that I credit with helping me get to where I am today. One of my favourite stories ever, and probably the greatest anime ever. The manga is a phenomenal read too, but either way, it’s a story that has so many parts that stick with you for a long time. Also, the Elric brothers are two of my favourite characters in anything, ever. Greg got me reading Batman. It’s that simple. I never thought that someone would take Batman and essentially turn it into an almost noir crime story. It’s my favourite run on the character. I’ve read a lot of historical fiction over the years, but Azincourt is the one that made me want to write about the time period (and I did in Crimes Against Magic). It’s a phenomenal book. I could populate this list with pretty much just Terry books to be honest. Good Omens is just a book that I read as a teenager and just loved it to bits. It’s one of my favourite books ever, and still makes me smile and laugh even after having read it so many times. I love a good post-apocalyptic story, and this is one of the best. Mostly though it’s just the characters that stay with you. And it’s so hopeful, that you come away feeling good about the end of the world. 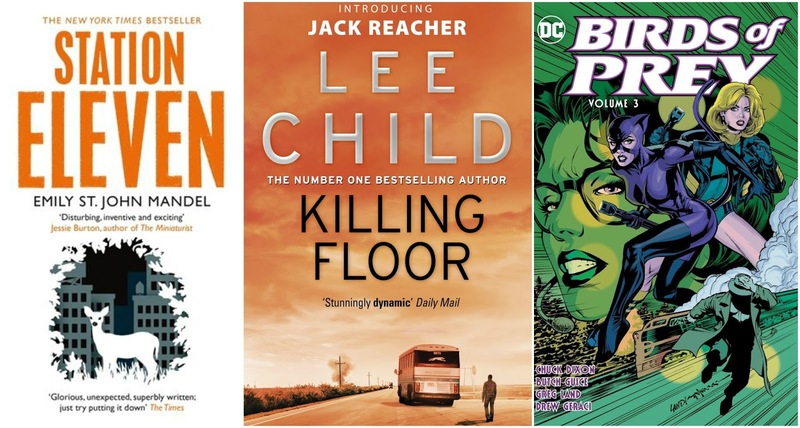 Jack Reacher is one of my favourite characters in Literature. And the Killing Floor was where the series started. I’ve gotten so much fun out of reading these books. I know this is a bit of a cheat, but I couldn’t pick. 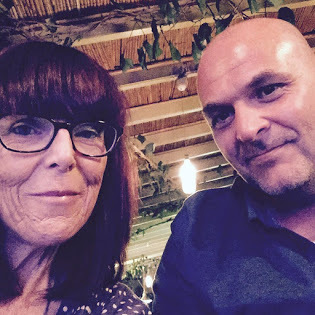 Gail is one of my favourite comic book writers, and has been for years. Secret Six is one of the funniest series I’ve ever read, with wonderful characters I adore reading about, but Birds of Prey is phenomenal. Oracle is one of the greatest characters ever in the DC universe, and Gail writes her wonderfully. They’re series I never missed an issue of, and I remember them with a lot of fondness. So, that’s it. 12 books from a wide variety of styles, genres, and even medium, and I could have picked 12 more without any problems, but then I’d have been here all week and this would be hundreds of pages long. 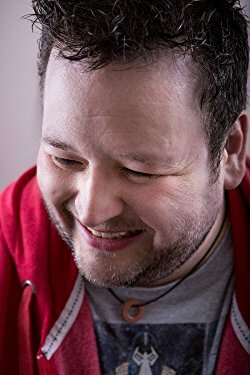 Every writer here is worth your time to read, and if you’ve never heard of any of them, or you think it might not be for you, give them a chance, they might surprise you.